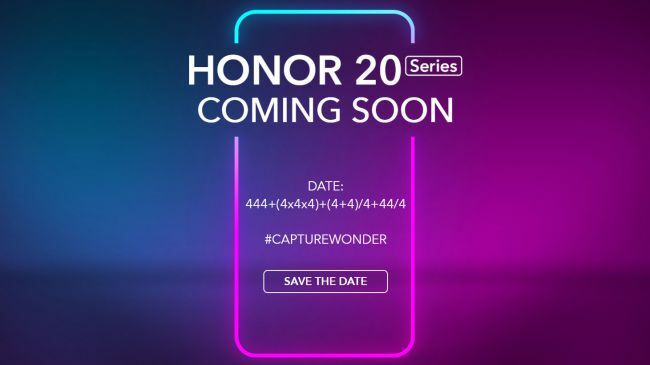 With the tagline #CaptureWonder, the HONOR 20 series will make its global debut in London on May 21, but the company did not reveal that piece of information directly. Instead, the company gave a maths equation on its poster for readers to solve the equation and get the date. The equation is 444+4x4x4+(4+4)/4+44/4. 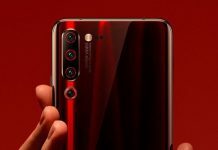 There’s also something about the number ‘4’ that will relate to the HONOR 20 series which we believe might be hinting on a quadruple camera setup. 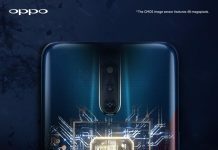 In addition, its tagline further emphasises on its camera capabilities, so it could be possible that the phone might come with four cameras on its rear. 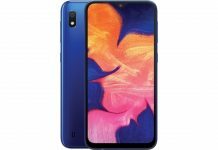 On the other hand, the number ‘4’ could suggest that there will be four models of the HONOR 20, including the HONOR 20 Pro and HONOR 20 Lite. 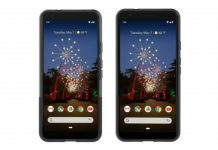 It could be possible that a 5G variant of the phone might appear.